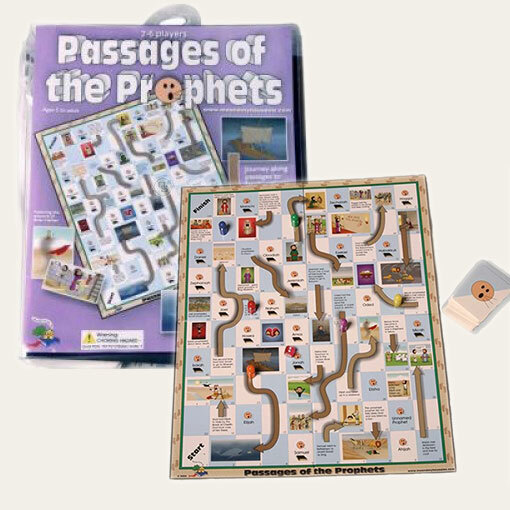 A fun game set up like Chutes & Ladders to challenge your students to remember the Old Testament prophets. 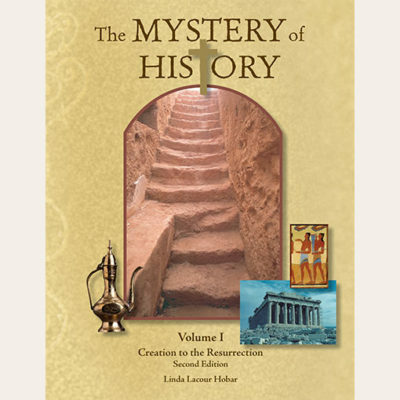 Looking for a fun and challenging way to remember the Old Testament prophets? This game is perfect! 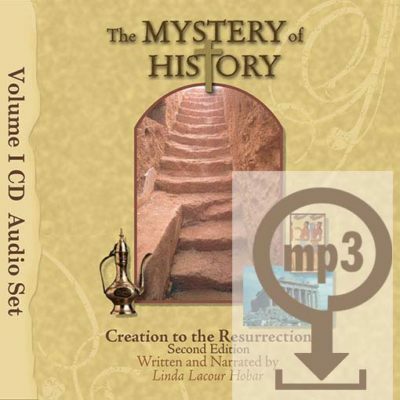 Set up like “Chutes and Ladders”, students land on a prophet square, draw a card (Easy or Difficult), and learn more about the major and minor prophets as they work their way to the top of the board. 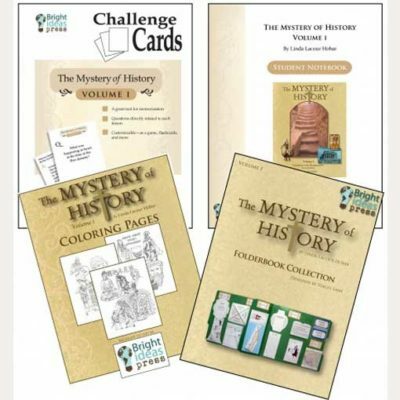 From Me and My House, Inc, this game is ideal with The Mystery of History Volume I. Don’t let the simple Chutes and Ladders theme mislead you – the difficult questions can be as challenging to adults as they are to kids! Game includes: vinyl zipper bag for storage, board, cards, pieces, die, and instructions.